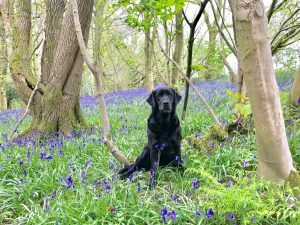 I love it when the bluebells appear and scatter the woodland floors with their magnificent delicate blue flowers. 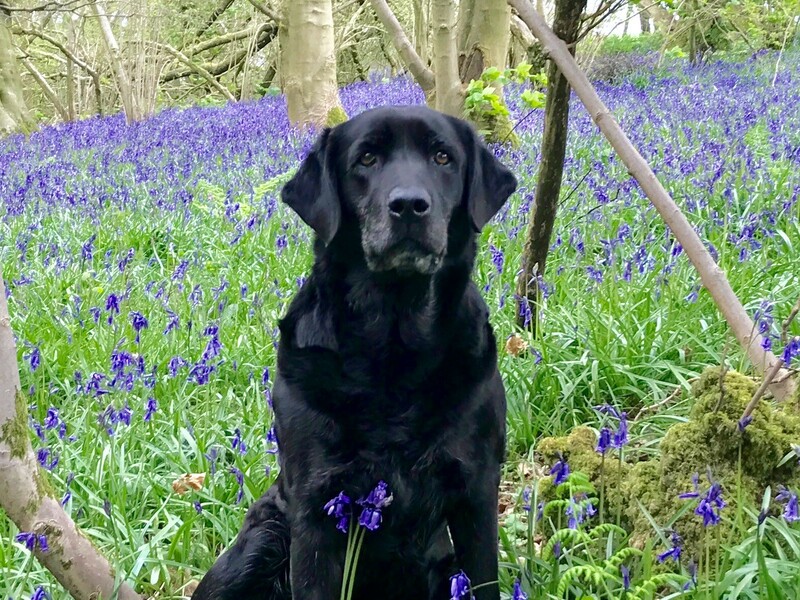 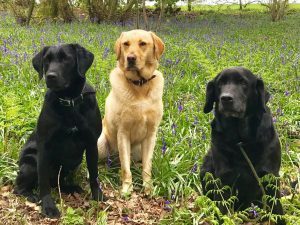 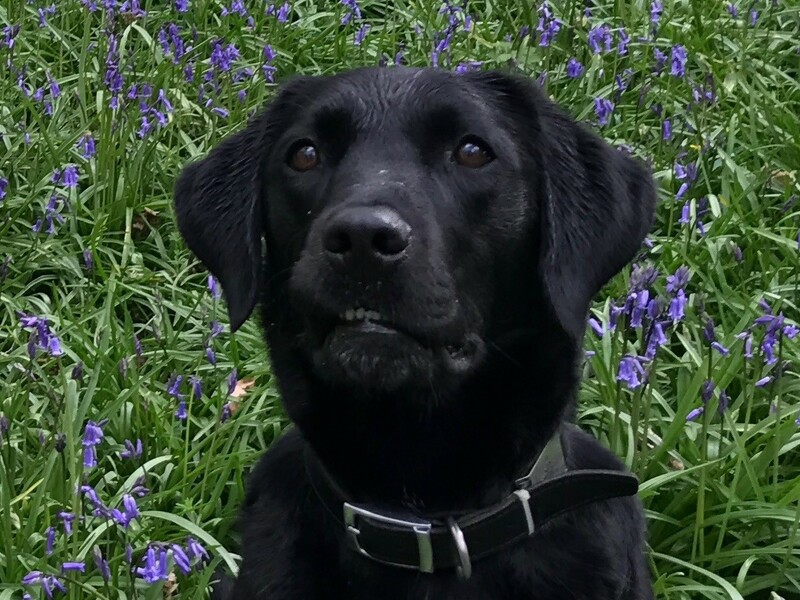 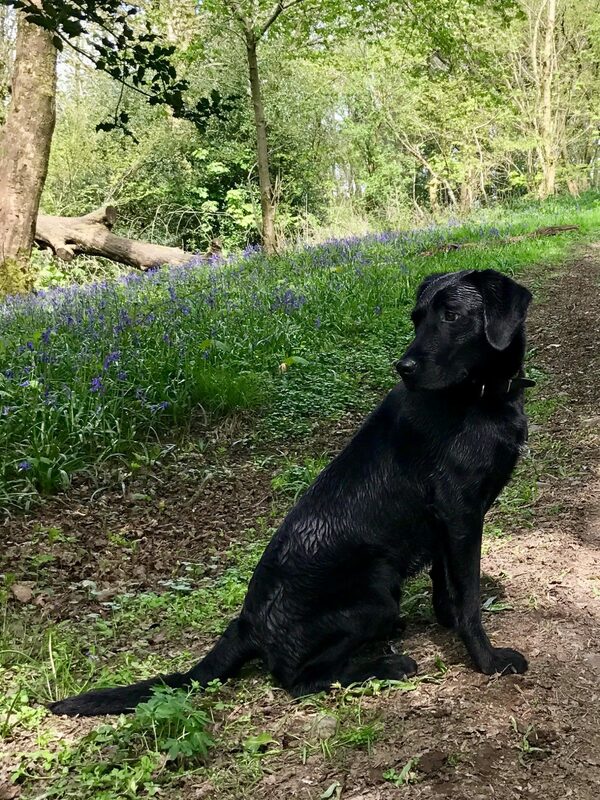 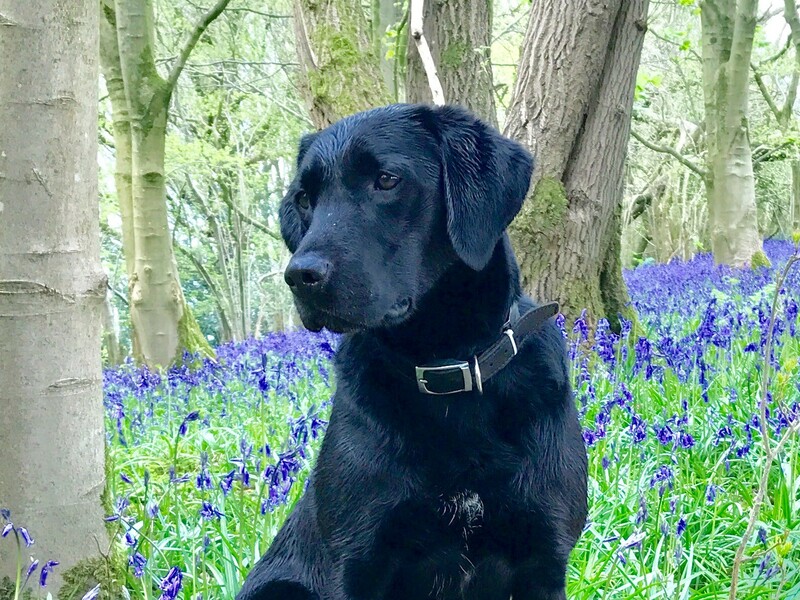 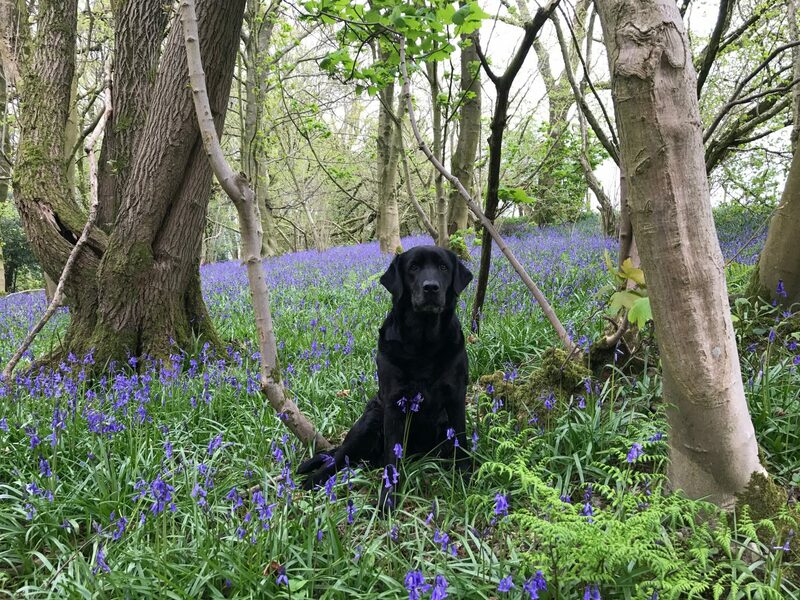 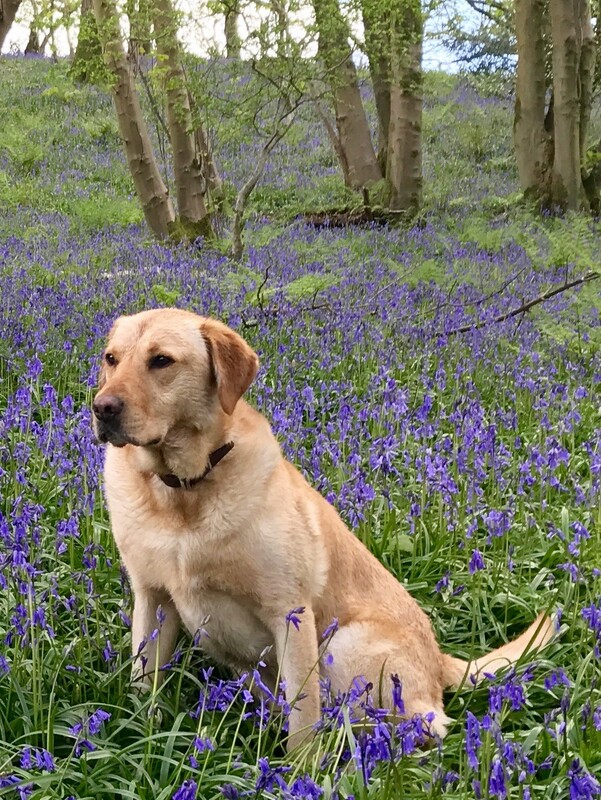 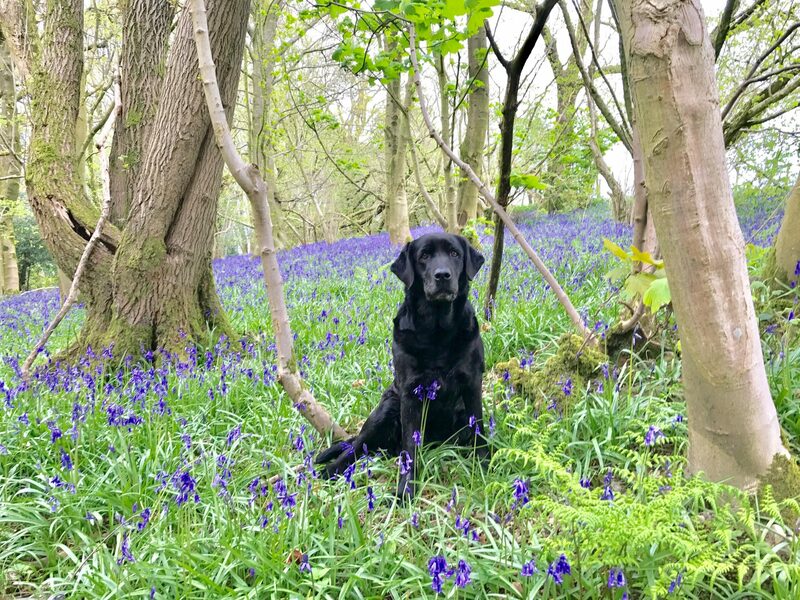 I had a wonderful walk this week with a couple of my clients and all of ours dogs in the local area where the bluebells were stunning. 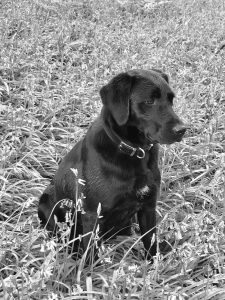 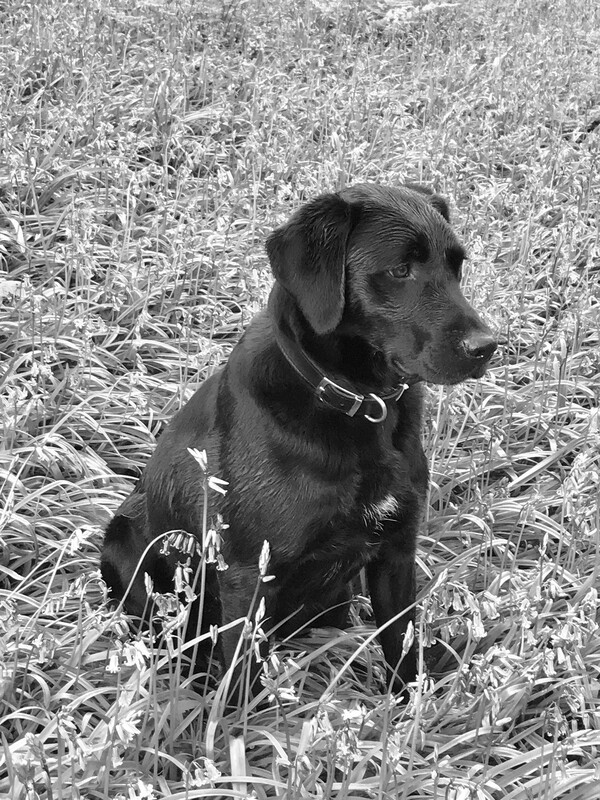 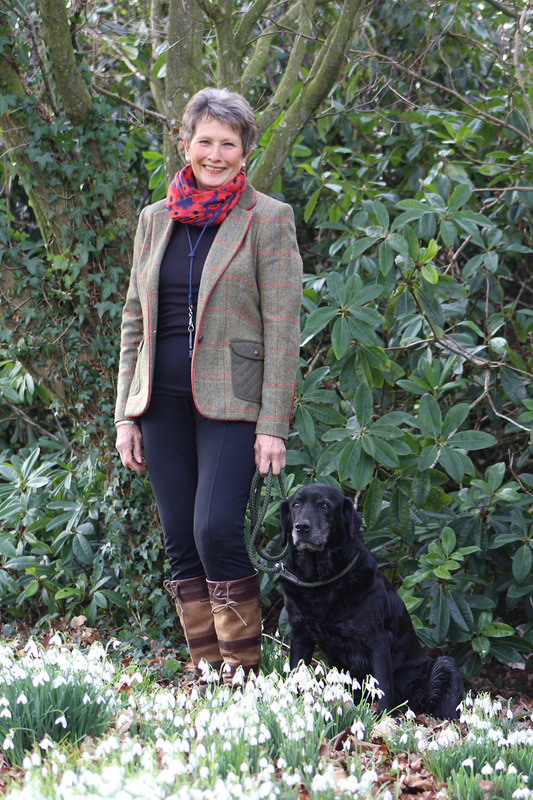 My client is an avid photographer and took these lovely images of the dogs.